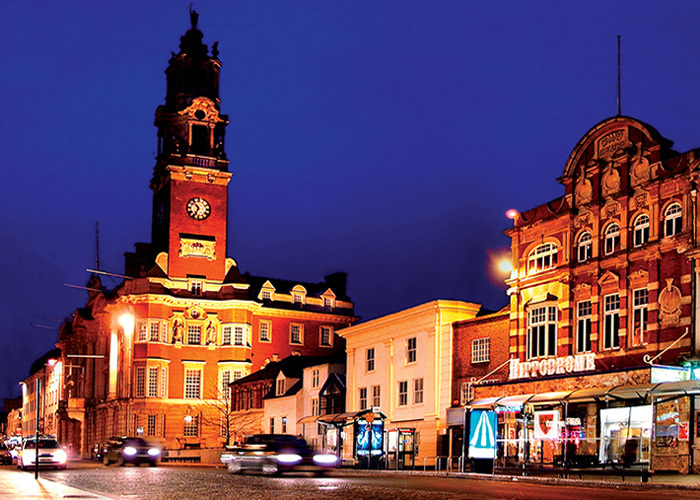 Since we are based in Colchester, it’s natural that we’ve become one of the top pest control services in this area. It’s here where we first established our reputation for effectiveness and professionalism. We serve commercial as well as residential clients, and we make sure that we offer both emergency services and long term preventive measures. 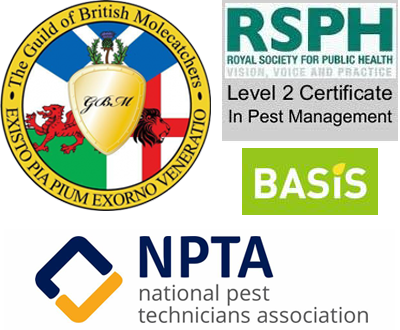 We also have a wide range of solutions for many different types of pests. Call us if you have bugs and rodents in your home, and we can respond quickly to any emergency. We are very discreet, and offer guaranteed results.